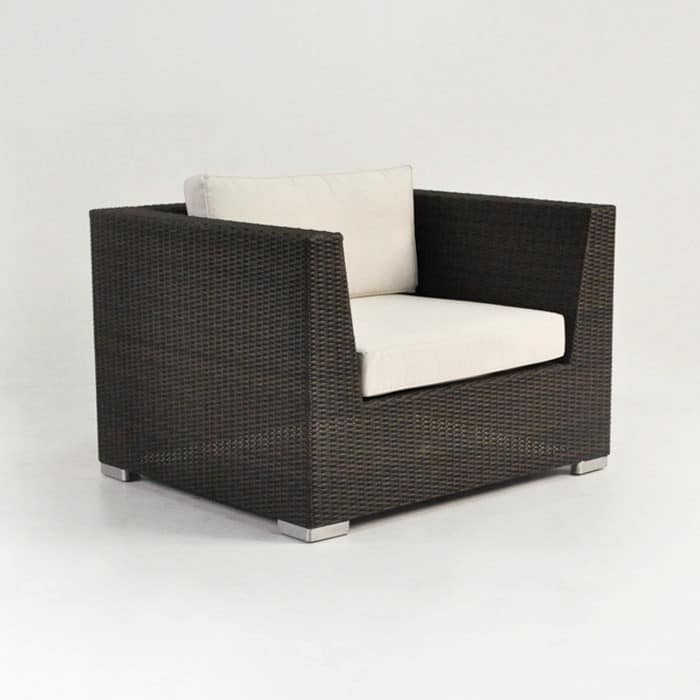 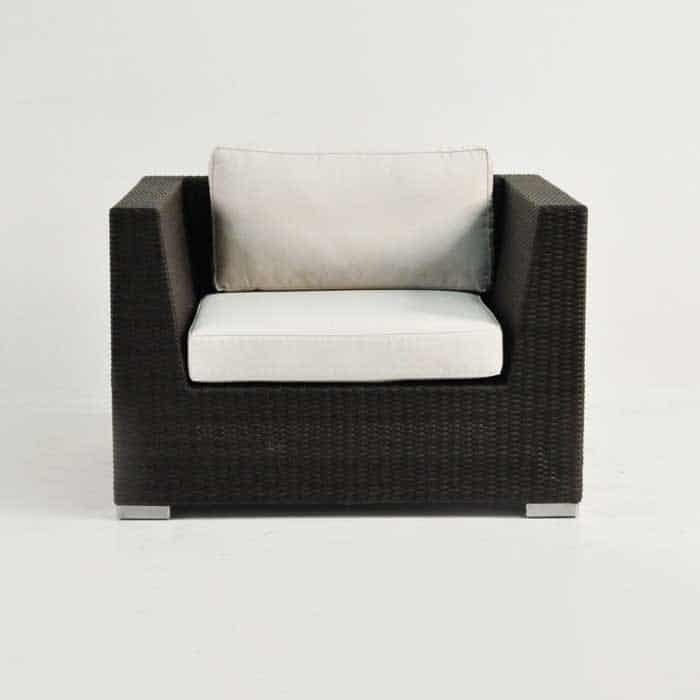 This classic club chair in dark brown wicker will look amazing on your outdoor patio or deck. 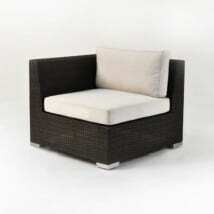 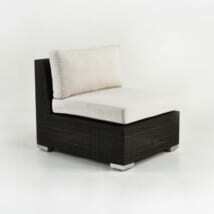 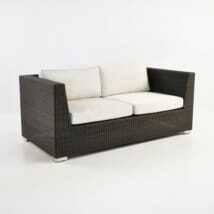 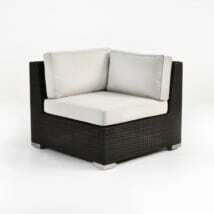 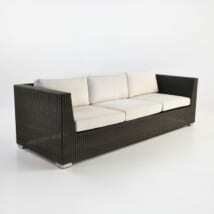 Clean lines with an large deep seat allow you to sit back comfortably and enjoy your outdoor space. 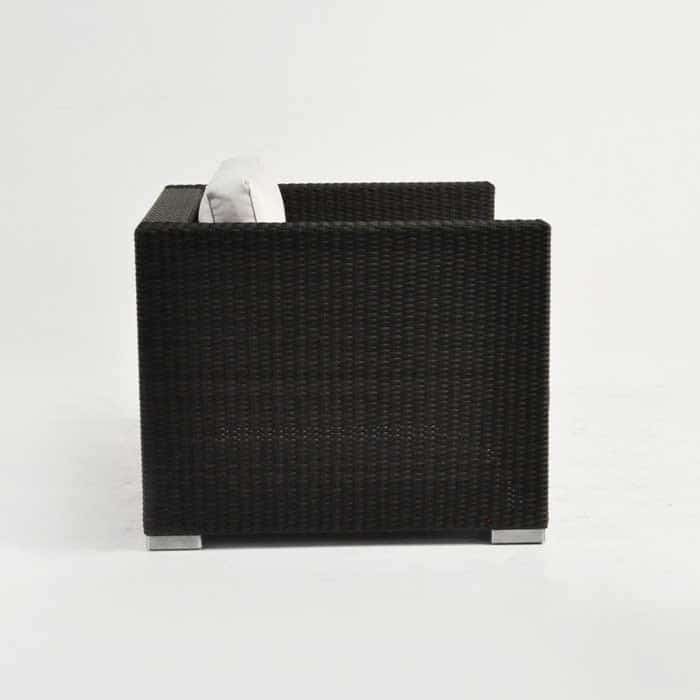 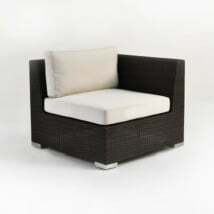 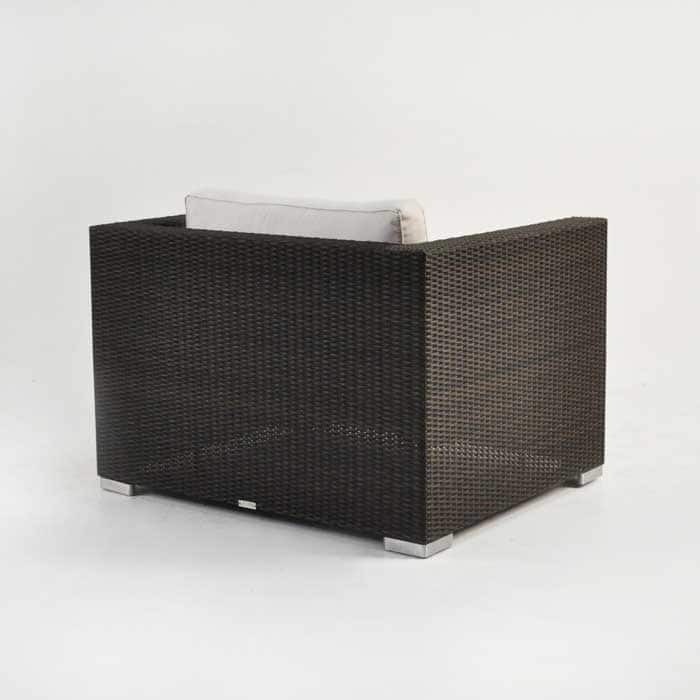 Made with high quality construction and outdoor wicker fiber that is easy to clean and light enough to move around wherever you choose.